Despite my complaints, this really was a solid volume. The conclusion to the arc was strong overall, and showcased Fairy Tail’s strength at telling good, basic shonen stories. There’s a little bit more focus on cheese, and the humor is hit and miss, though this volume does contain one of my favorite jokes in the last chapter, so overall it depends on what your taste is. 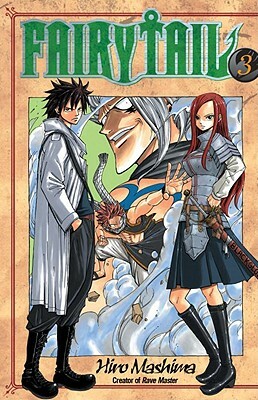 If you like basic shonen adventure then you should be reading Fairy Tail.